The genuine OEM Trion 455602-225 Air Bear Supreme 20x20 MERV 8 Media Air Cleaner is designed for use with all types of central forced-air heating and cooling system configurations. 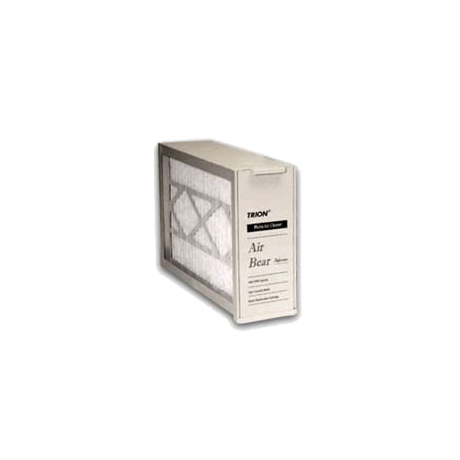 455602225 non-woven, pleated air filter traps particles as small as 1 micron. Media Size: 20" x 20" x 5"